TRANSMISSION, 6-SPEED AUTOMATIC (STD), SUMMIT WHITE, SEATS, FRONT BUCKET WITH RECLINING SEATBACKS AND ADJUSTABLE HEAD RESTRAINTS (STD), LS PREFERRED EQUIPMENT GROUP includes Standard Equipment, LPO, WHEEL LOCKS, LICENSE PLATE BRACKET, FRONT, JET BLACK, CLOTH SEAT TRIM, ENGINE, 1.4L TURBO DOHC 4-CYLINDER DI with Continuous Variable Valve Timing (CVVT) (153 hp [114.08 kW] @ 5600 rpm, 177 lb-ft of torque [239 N-m] @ 2000-4000 rpm) (STD), AUDIO SYSTEM, CHEVROLET MYLINK RADIO WITH 7 DIAGONAL COLOR TOUCH-SCREEN AM/FM stereo with seek-and-scan and digital clock, includes Bluetooth streaming audio for music and select phones; featuring Android Auto and Apple CarPlay capability for compatible phone (STD), Wipers, front intermittent, variable. 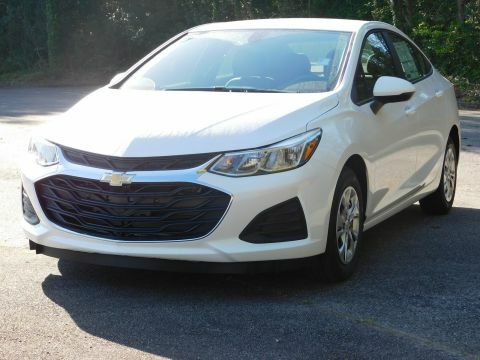 This Chevrolet Cruze has a dependable Turbocharged Gas I4 1.4L/ engine powering this Automatic transmission. 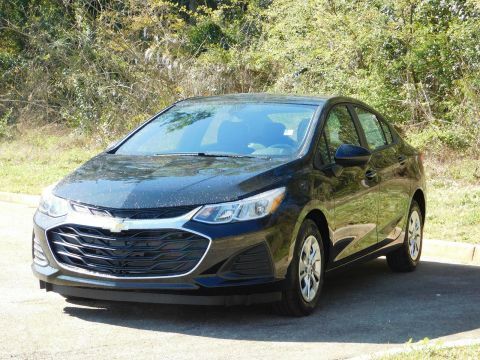 *This Chevrolet Cruze LS Has Everything You Want *Windshield, solar absorbing, Windows, power with driver and front passenger Express-Down, Wheels, 15 (38.1 cm) steel with full bolt-on wheel covers, Wheel, spare, none, Warning tones, driver and front passenger safety belts, Visors, driver and front passenger vanity mirrors, Trunk release, power, remote, Tires, 195/65R15 all-season, blackwall, Tire, spare, none, Tire sealant and inflator kit, Tire Pressure Monitor, Tire Pressure Display, Theft-deterrent system, unauthorized entry, Teen Driver mode a configurable feature that lets you activate customizable vehicle settings associated with a key fob, to encourage safe driving behavior. It can limit certain vehicle features, and it prevents certain safety systems from being turned off. 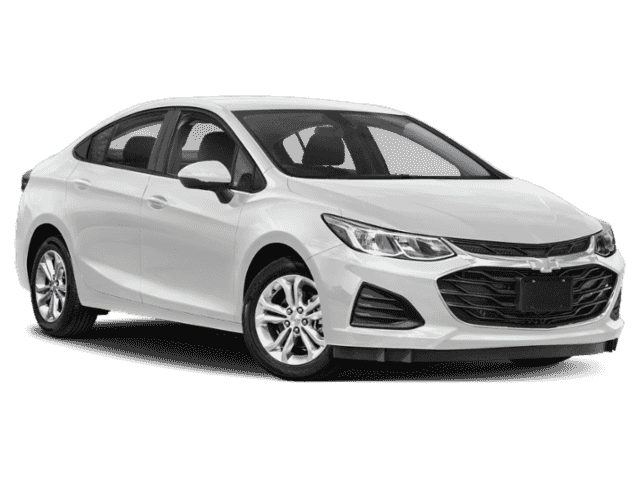 An in-vehicle report gives you information on your teen's driving habits and helps you to continue to coach your new driver., Suspension, front MacPherson strut, Steering, power, electric rack-mounted, Steering wheel, 3-spoke, deluxe, Steering column, manual tilt and telescopic, StabiliTrak, stability control system, Sensor, cabin humidity. 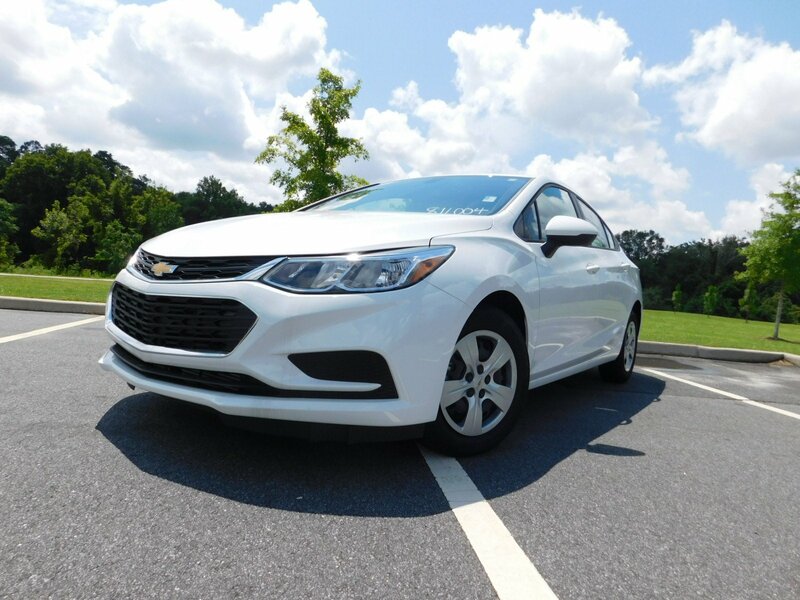 * Stop By Today *For a must-own Chevrolet Cruze come see us at Youmans Chevrolet, 2020 Riverside Dr, Macon, GA 31204. Just minutes away!